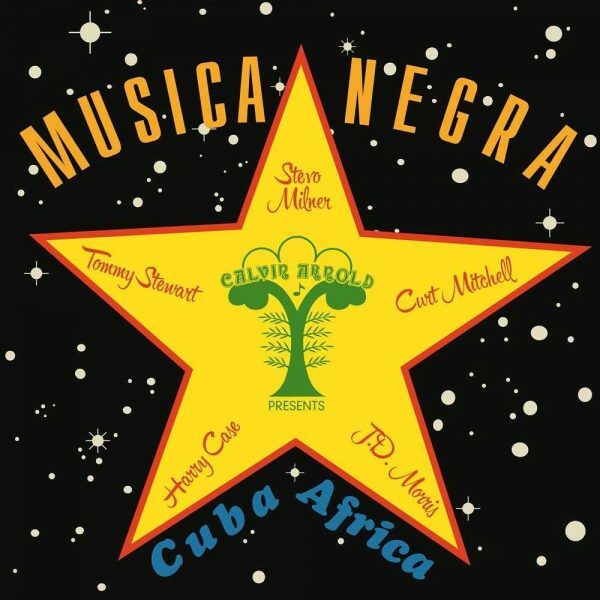 Musica Negra is a missing link, a real lost gem of the Atlanta Funk Music scene. The album is written and produced by Calvin Arnold with Tommy Stewart, Barney Conway and Herb Lance as engineer. The original LP was pressed in a ridiculously limited edition and the album was meant to be a show case for the Atlanta Studios presenting new artists. The names of some young startups were placed on the cover and they were said to be the musicians, in fact those youngsters had nothing to do with the origin of this amazing album. On this PMG reissue the real artists are named, these are basically Stevo Milner, Curt Mitchell, Tommy Stewart, J.D. Morris and Harry Case, plus a few guest musicians. According to Calvin Arnold, approximately just 50 copies of the original LP were spread in 1978, selling for over 1000 USD today and very rarely appearing on the market. To the inner circle of the Atlanta Sound music factory, Calvin Arnold is a musical legend, a pivotal mastermind and musical wizard whose contributions helped make some of Atlanta Sound’s most memorable and infectious grooves. His cunning sense of rhythm, extensive knowledge and experience in music production, arrangement and publishing make Him a household musical force to be reckoned with. Preferring the background grind to the limelight, Calvin Arnold delighted most in the molding of aspiring musicians, honing the new talents, smoothing off their rough edges. His generosity and genius catapulted those who worked with him into inspirational new levels, pushing musical boundaries, daring to experiment and create refreshingly new, yet familiar sounds. – Hereby wishing Calvin Arnold a happy 75th!